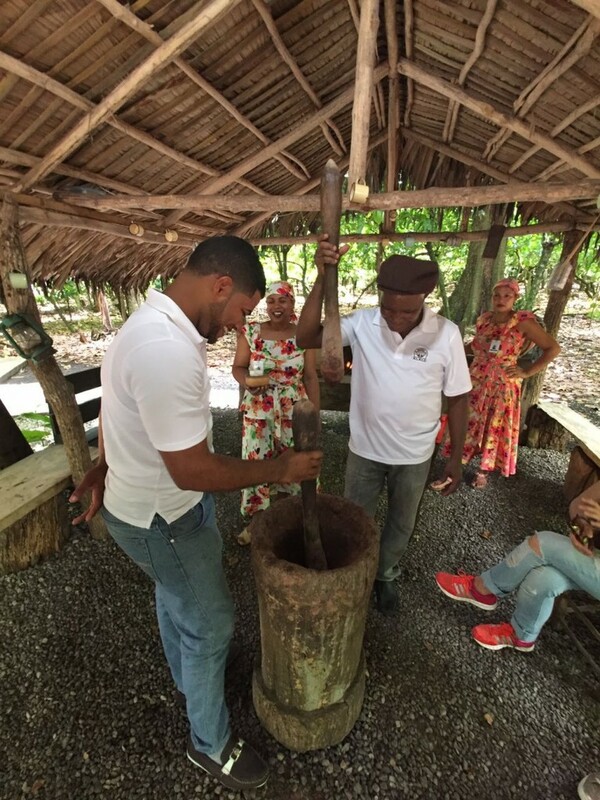 Santo Domingo – The second Summer 2017 InteRDom cultural excursion took place on Saturday, July 1st. 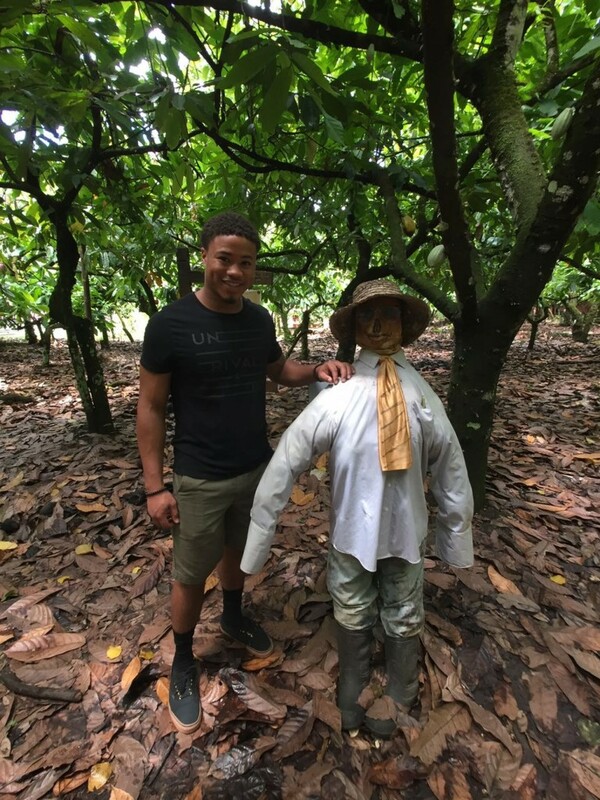 Both interns and InteRDom staff departed from the Funglode headquarters and headed to San Francisco de Macorís to take part in the “Ruta del Cacao” (Chocolate Trail) tour. 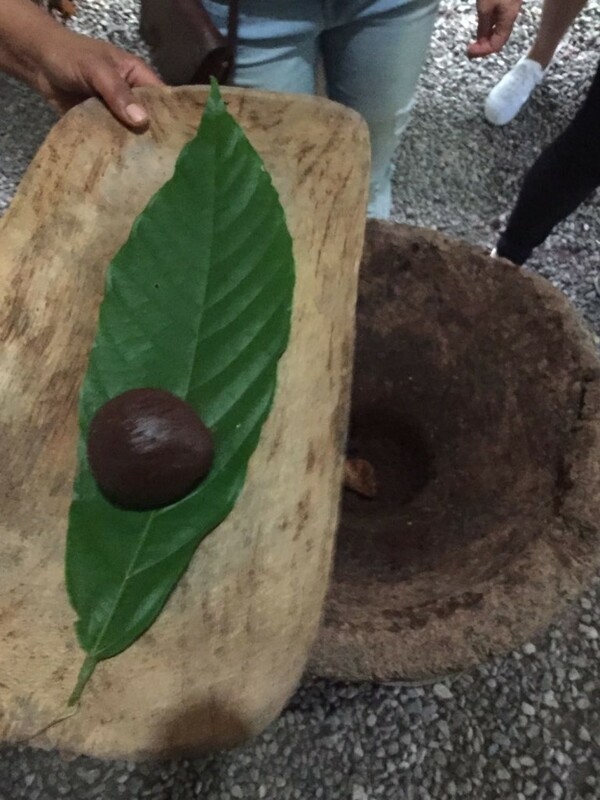 Upon their arrival, the interns were presented with glasses of warm cocoa, given a tour of the company’s facilities and educated on the process of cocoa production by knowledgeable employees. 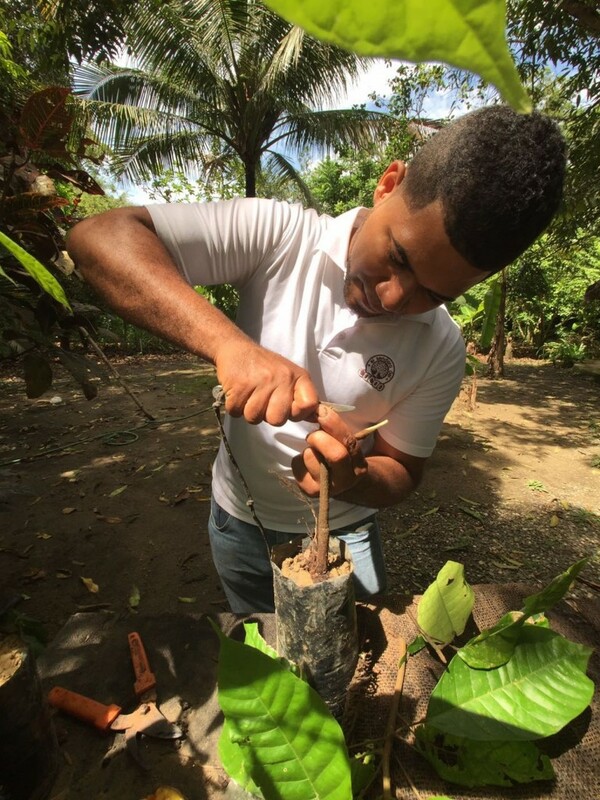 The tour began with the interns planting their own cacao plant while the staff discussed the Dominican Republic’s ecosystem. 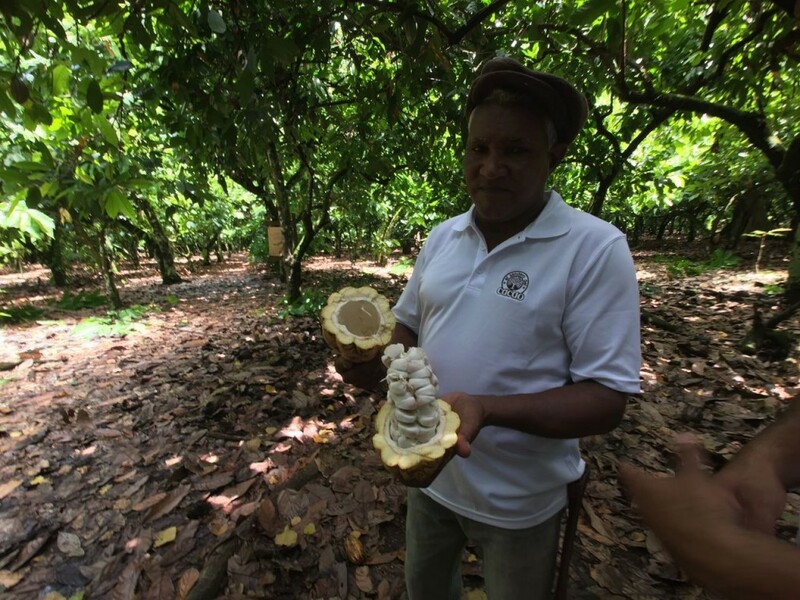 Later, they headed to the harvesting and drying areas, where they learned the great importance of processes established to assure the highest quality chocolate. 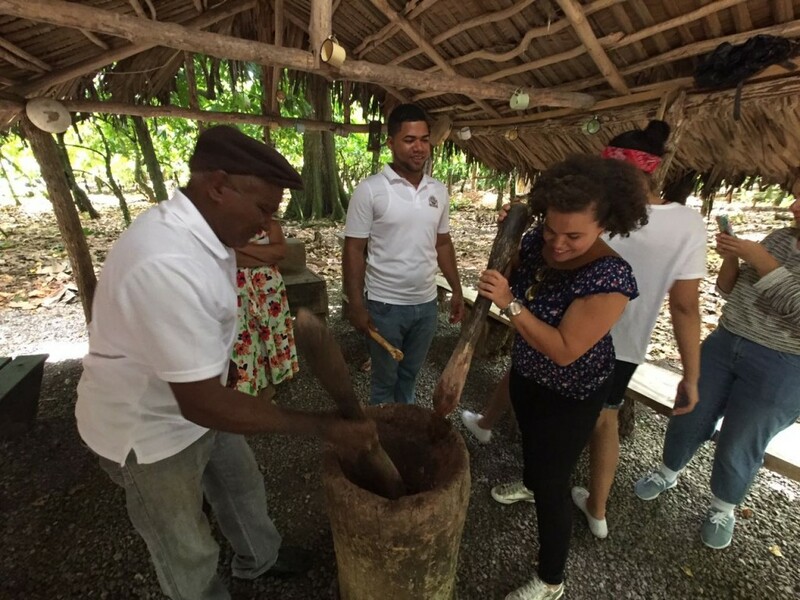 The interns finished their tour with a visit to the chocolate factory La Esmeralda and a delicious local lunch on the plantation grounds. After their tour and lunch, the interns and InteRDom staff proceeded to the Mirabal Sisters Museum, in the municipality of Salcedo. There, they embarked on a tour of the house where sisters Patria, Minerva, and María Teresa Mirabal spent their final ten months before their tragic assassinations on November 25th, 1960. 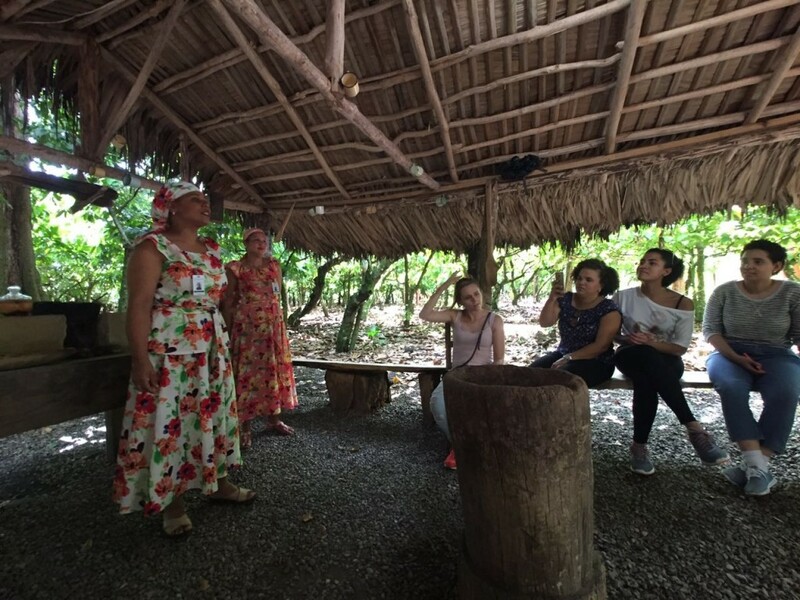 The interns took the opportunity to visit the four buildings which make up the museum: the museum-house, the traditional wood-stove kitchen, the coffee and cacao storehouse, and the administrative building which houses a library. In these buildings, the interns contemplated the history of these Dominican heroines through viewing various photographic exhibits, plaques, adornments, gowns, and personal accessories. 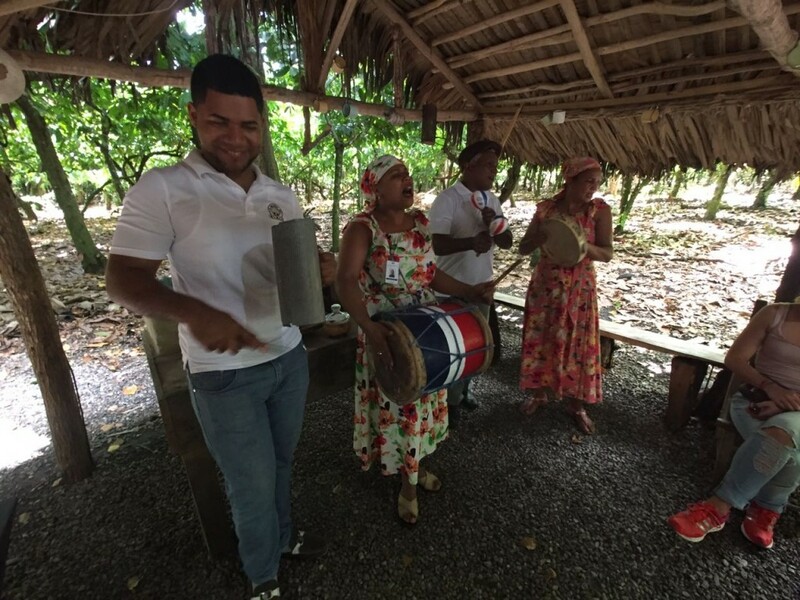 They then traveled to Ojo de Agua, Salcedo, hometown to the sisters, to wrap up the second Summer 2017 InteRDom cultural excursion. Afterwards, they returned to the headquarters of Funglode in Santo Domingo.